Lake Edward also known as Mwitanzige or Edward Nyanza is one of the major Lakes in Uganda and is perched in the western of the Albertine rift valley forming the border of Uganda and the neighboring Democratic Republic of Congo with its north shore located at few kilometers close to the Equator. Henry Morton Stanley was the first European to encounter the lake in the year 1888 in his Emin Pasha Relief Expedition and the lake was named in the honor of the United Kingdom Prince Edward who was the Prince of Wales and the son of Queen Victoria the Queen of England who later King Edward VII. Henry Morton was among the earliest explorers that adventured in to Africa and Uganda in particular in search of source of the Nile among other remarkable features which would result into great safaris to Uganda by other travelers in the times that followed. Though it was renamed Lake Idi Amin Dada after then President of Uganda Idi Amin in 1973, after his fall in 1979, the lake regained its former name. 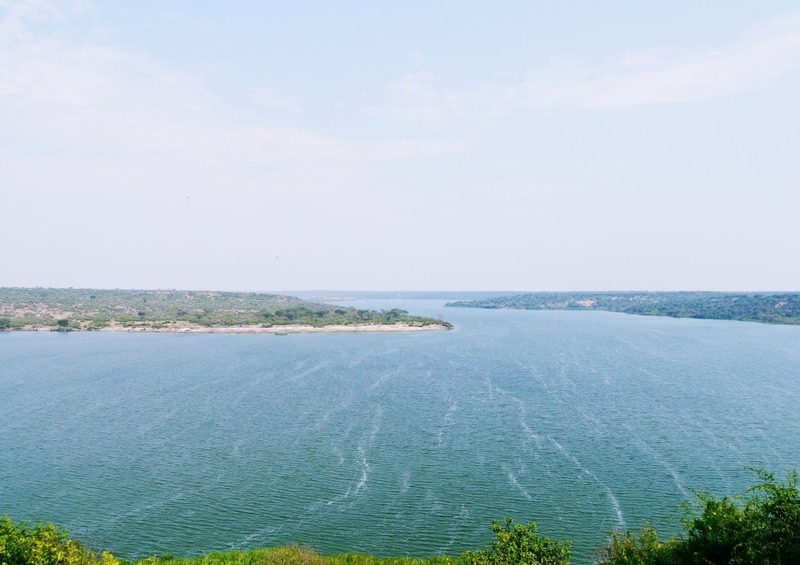 Lake Edward is perched on an ascend of 920meters and is 77km in length and 40km in width at is extreme points and covers a surface spread of 2,325km2 which makes the 15th largest lake in the African continent. Lake Edward is fed by the River Nyamugasani, River Ishasha, River Rutshuru, Rwindi River and the Ntungwe River. Lake Edward empties in Lake Albert in the north connected by the Semliki River. This makes it impressive to encounter by travelers on Uganda safaris and tours. Lake Edward is marked by the steep escarpment of 2000m in elevation on its western shore while it’s eastern and the southern shores are flat lava plains. The legendary Rwenzori Mountains are located at 20 kilometers to the north of Lake Edward. The Lake which has got stretches in both Uganda and Congo is sheltered by the Uganda safari destination of Queen Elizabeth National Park in Uganda and Virunga National Park in the Democratic Republic of Congo and because of this, the lake is not having a lot human settlement on its shores apart from Ishango in Congo which is a training ground for park rangers. It can be noted that two thirds of the waters of Lake Edward are in Congo and the rest is in Uganda The Mweya in Uganda is also another close settlement to lake and is entirely a tourist facility that accommodates the travelers on safaris in Uganda.